Music complements and enriches our common worship experience through its scope and diversity. The Chancel Choir is comprised of volunteers and is open to all who love to sing. 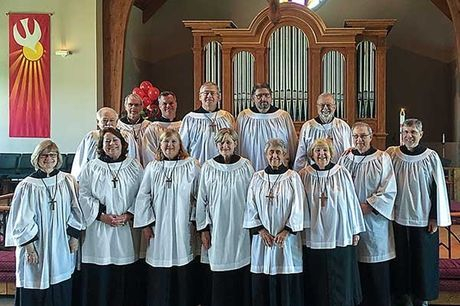 The choir sings each week at the 10:30 a.m. Eucharist, August through May. Repertoire ranges from Renaissance polyphony of the great masters to contemporary classical music, including new works by American composers. Adult Choir is always recruiting new singers.